What floor plan did our home buyers choose most in October? 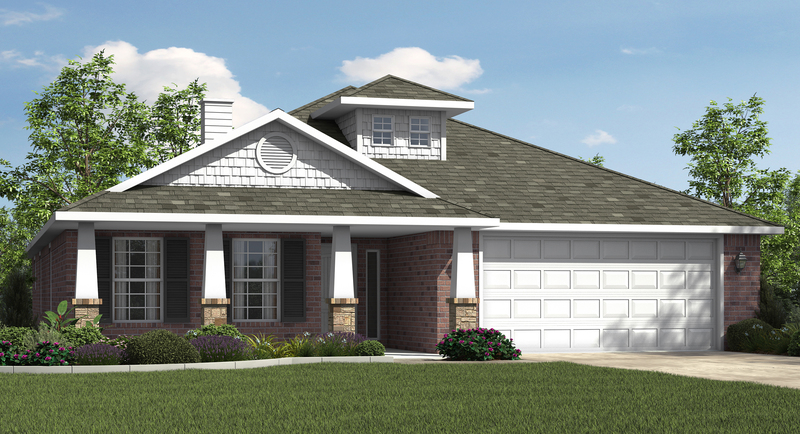 The four bedroom, two bathroom Ann! She has 2,022 square feet of living space and a great front porch, complete with shutters. The Ann also has a large living area and corner fireplace. 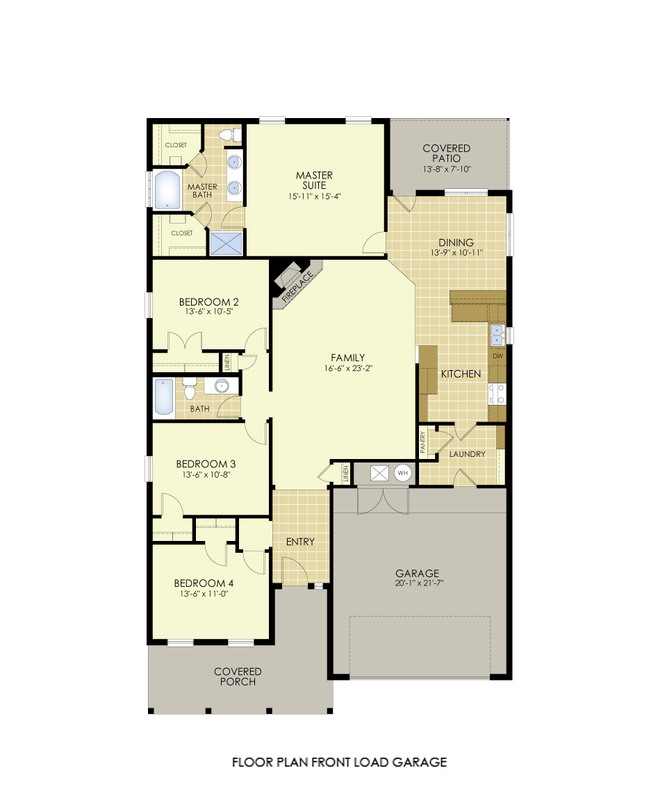 With a secluded master suite, two closets, and his and her vanities in the master bath, it’s no surprise this floor plan was a favorite last month! Interested in building an Ann? Visit betenbough.com for floor plan availability in your city.